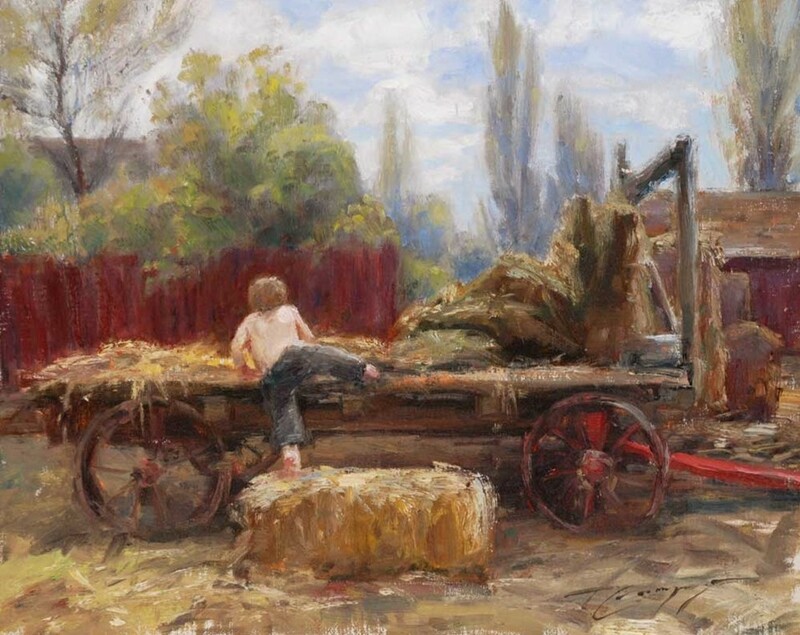 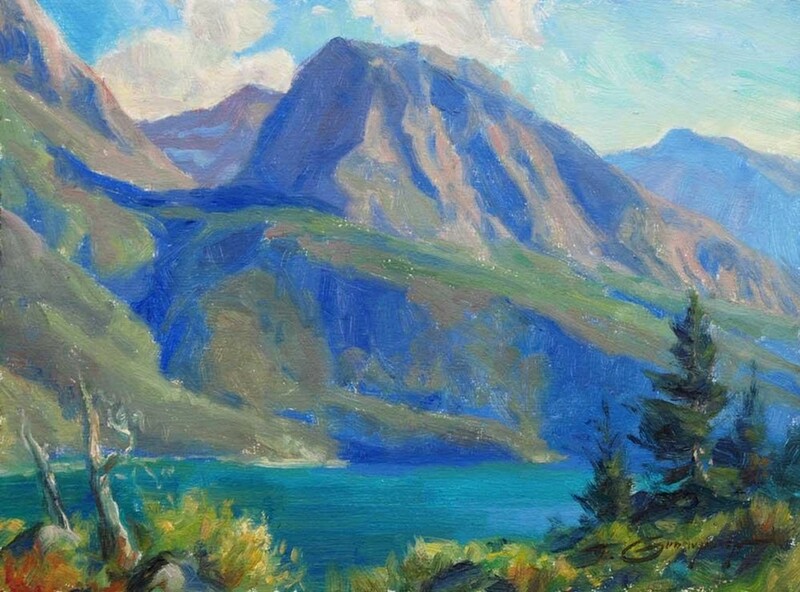 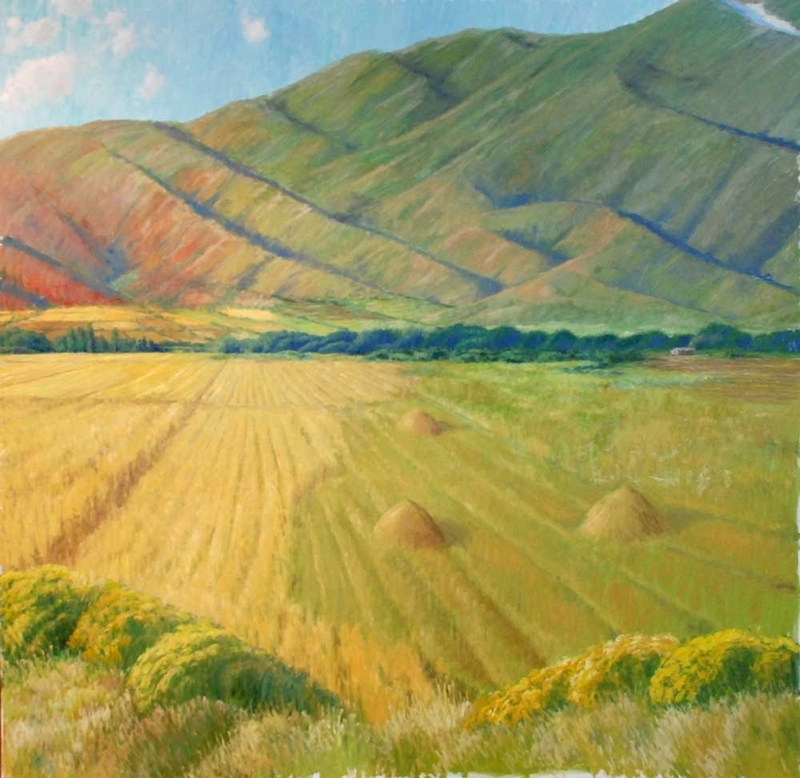 The artist feels indebted to VaLoy Eaton, an award-winning* landscape artist who guided Gudmundsen’s passion, and introduced him to the works of various master painters of the past and present. 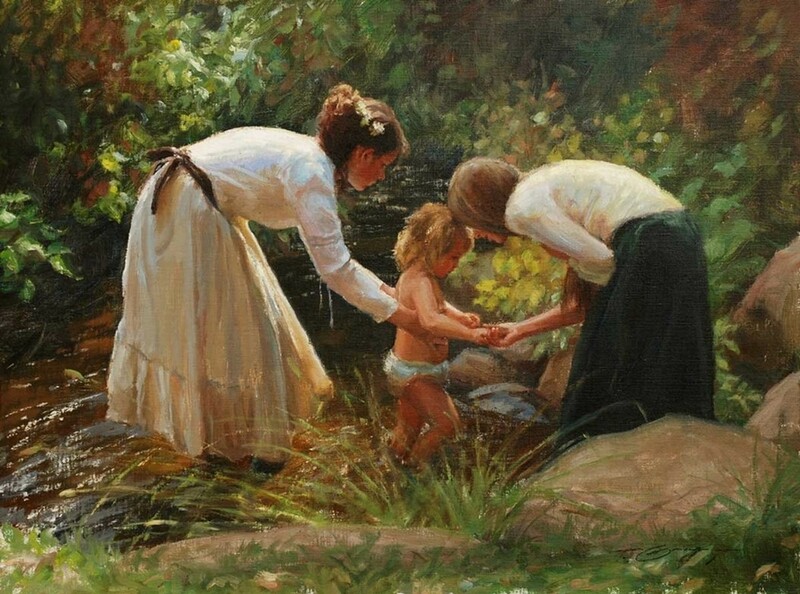 Some years later, as a young art student in college, Gudmundsen opted to spend nearly all day every day painting in the nearby fields and canyons instead of going to his classes. 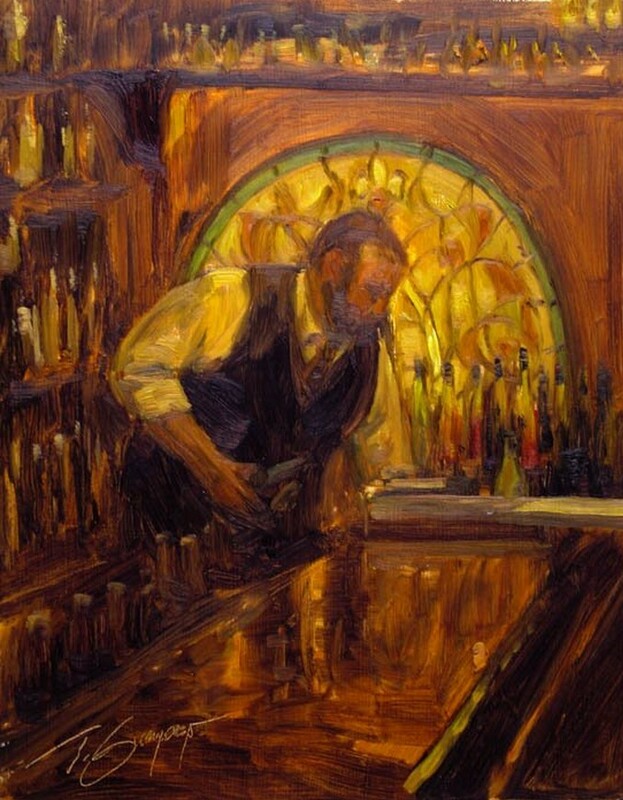 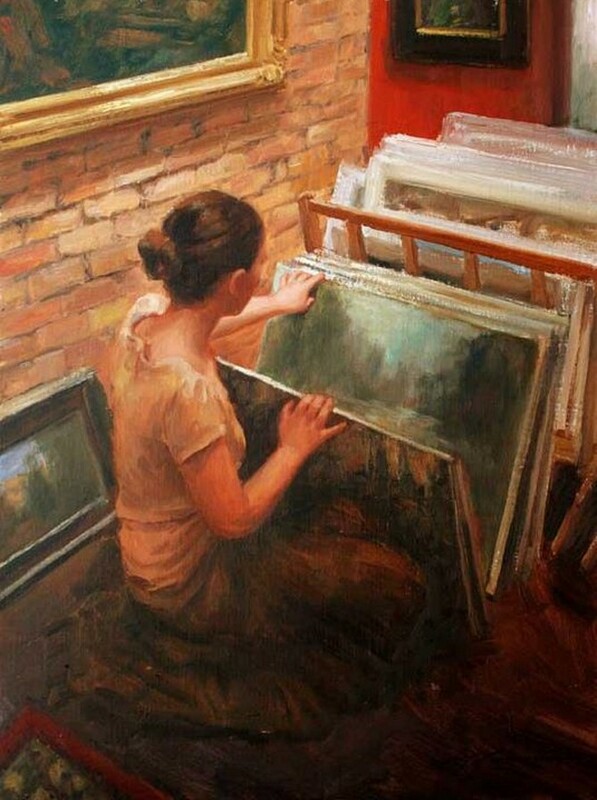 Not only did the artist’s hands-on experience at that time help to fine-tune his ability to see and appreciate subjects in real life, but his attitude about the necessity of hard work and self-education has continued all his life. 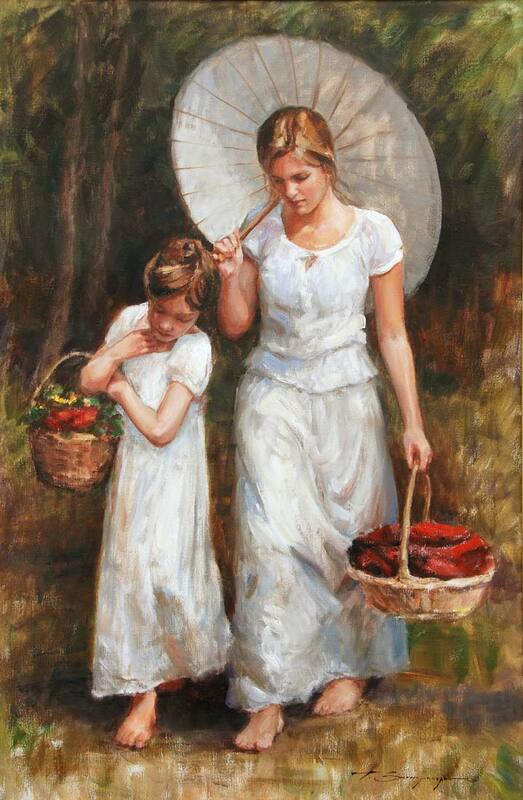 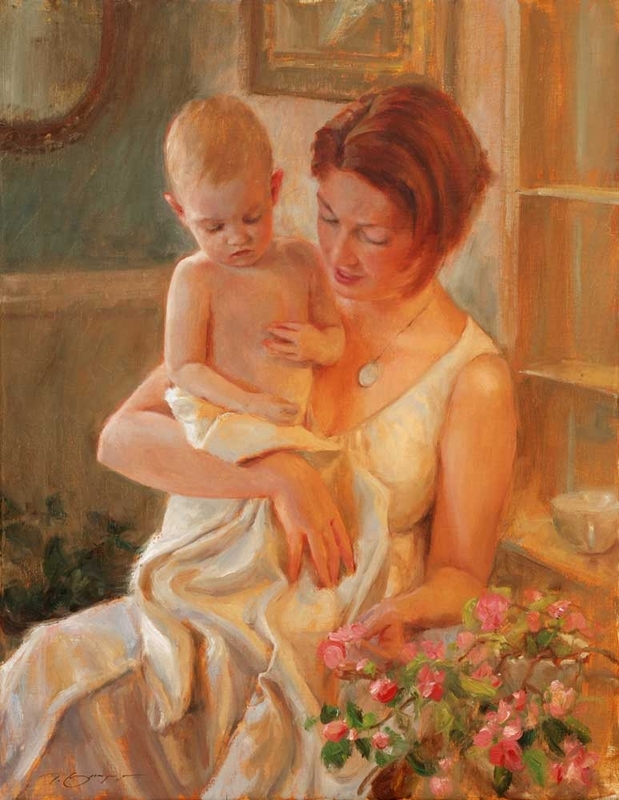 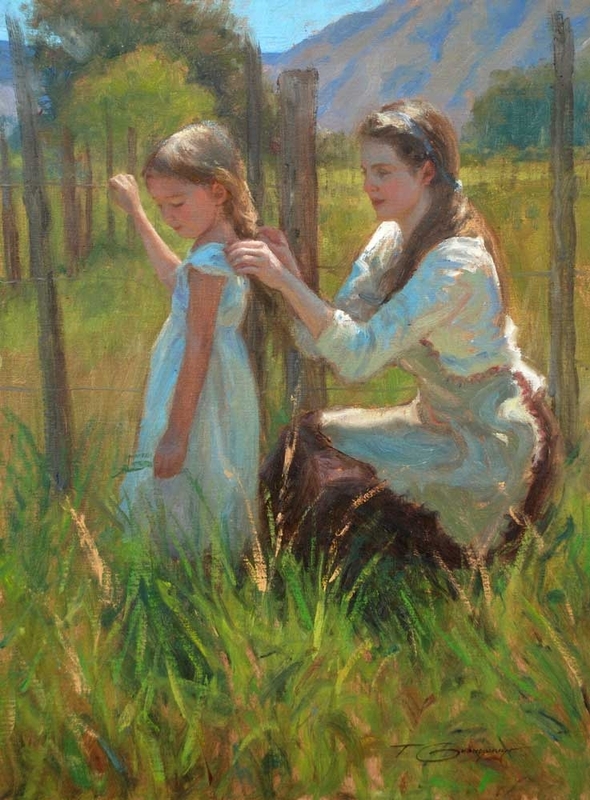 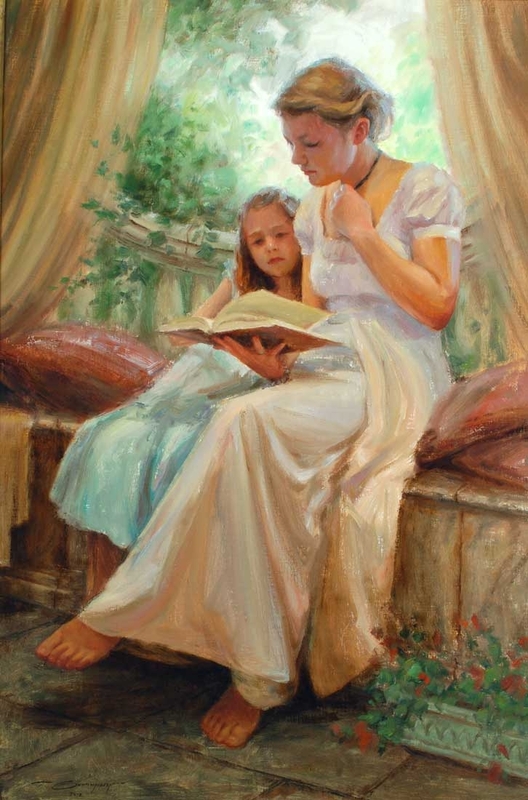 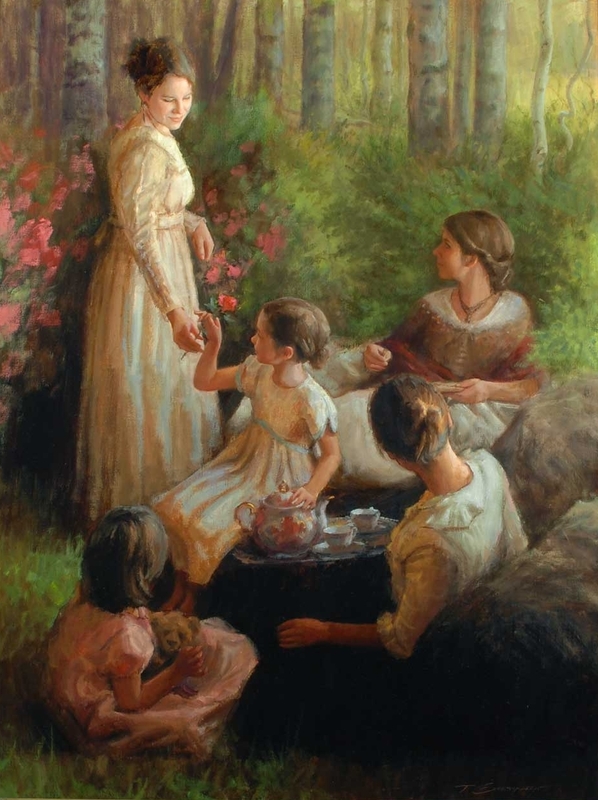 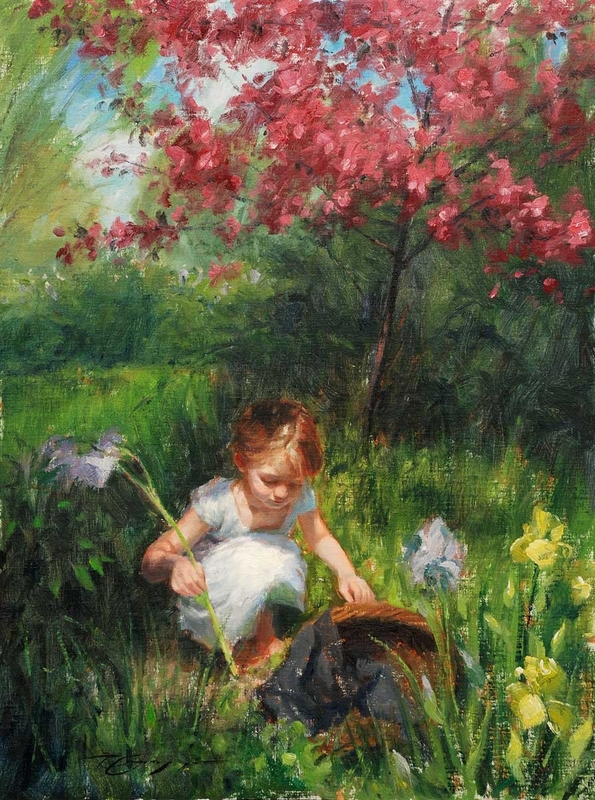 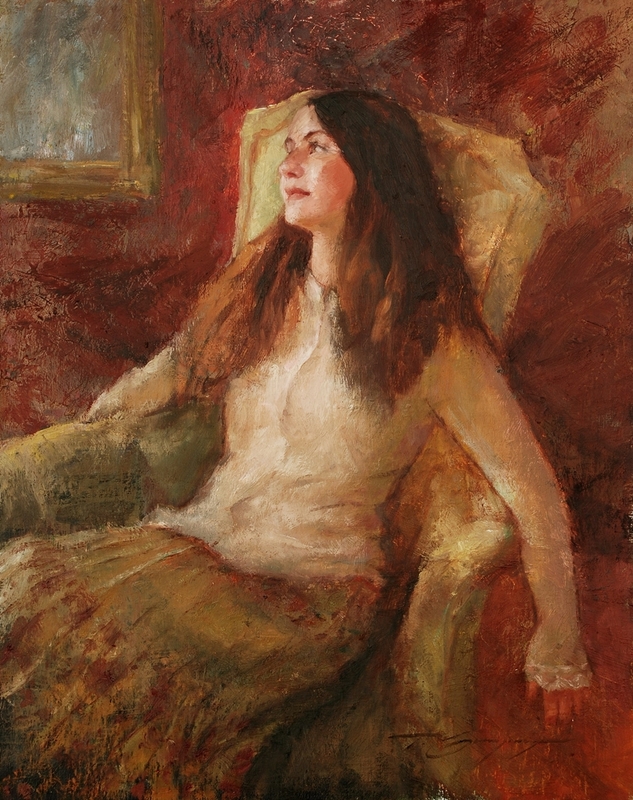 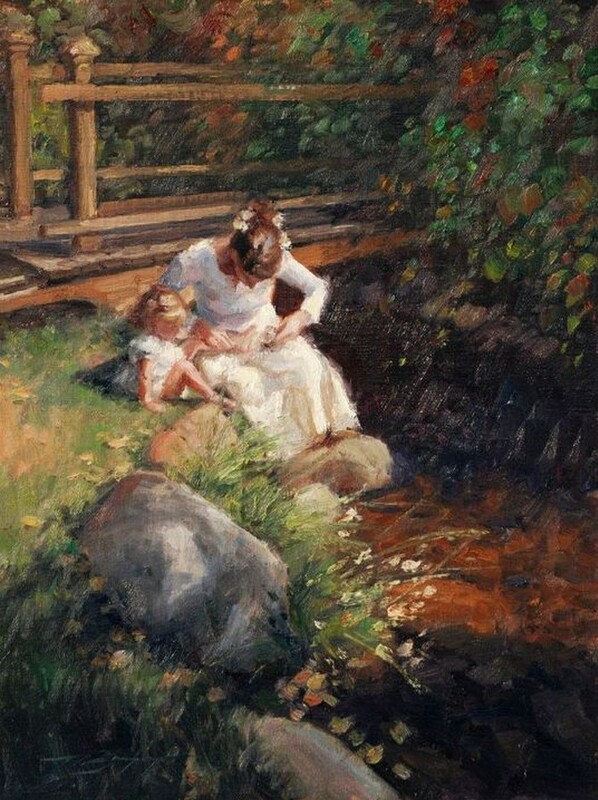 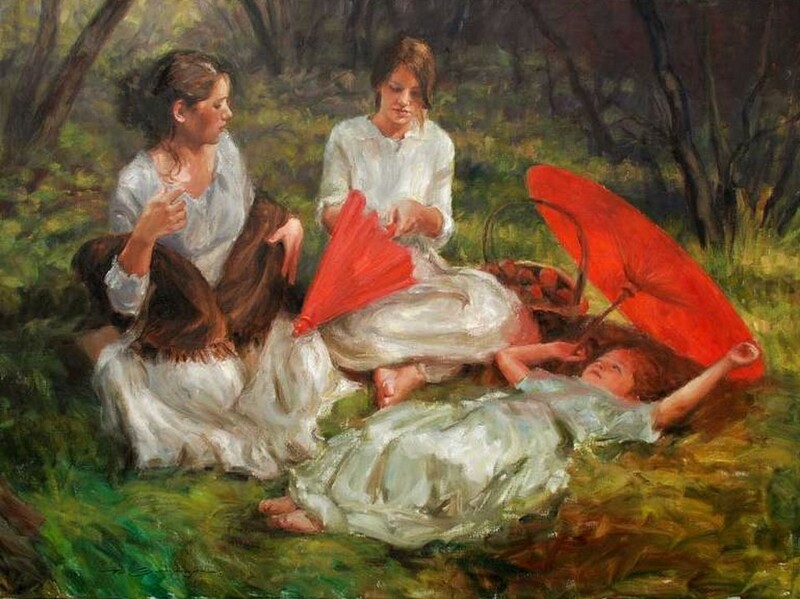 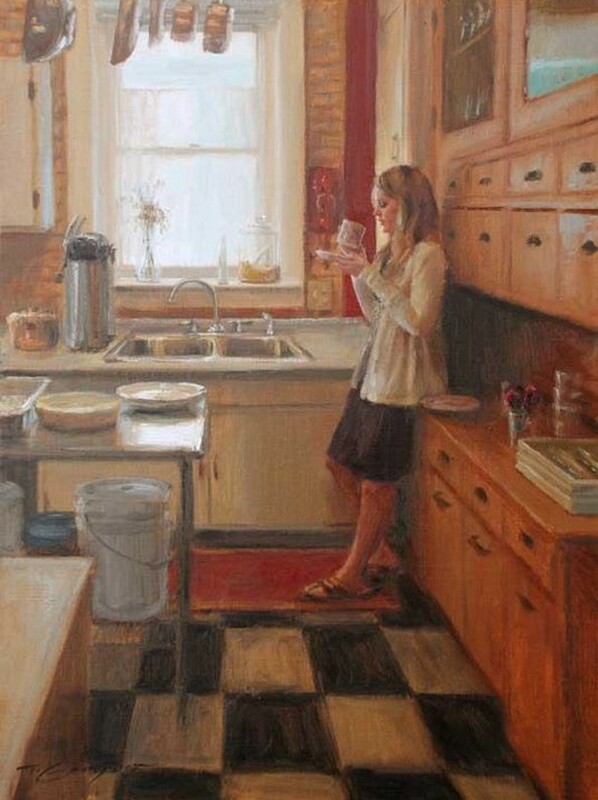 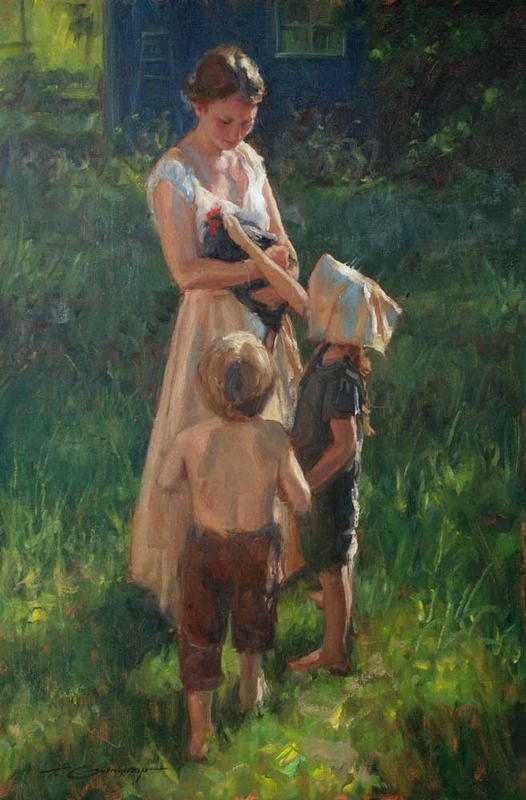 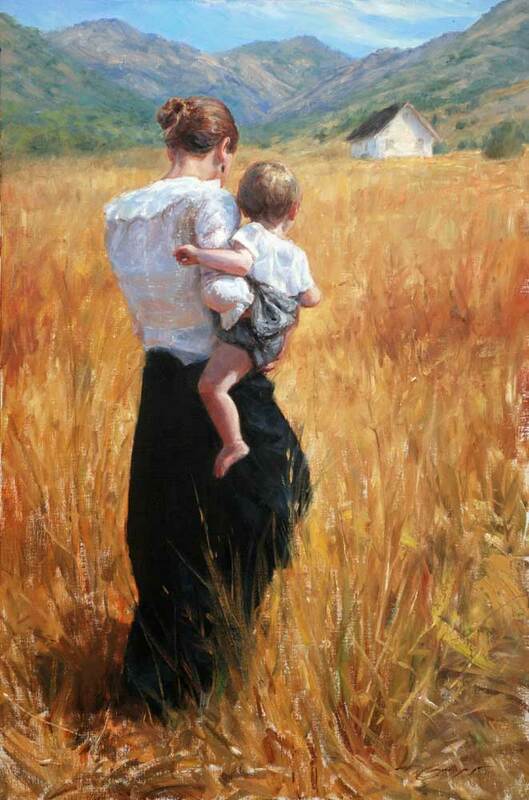 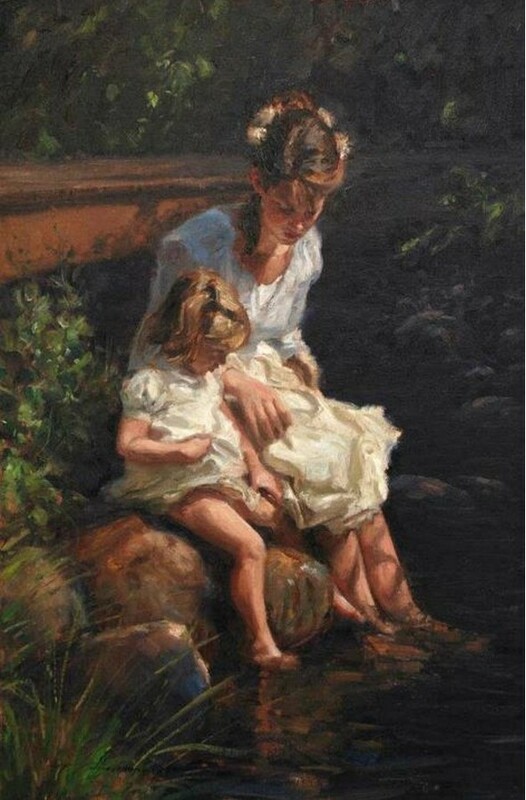 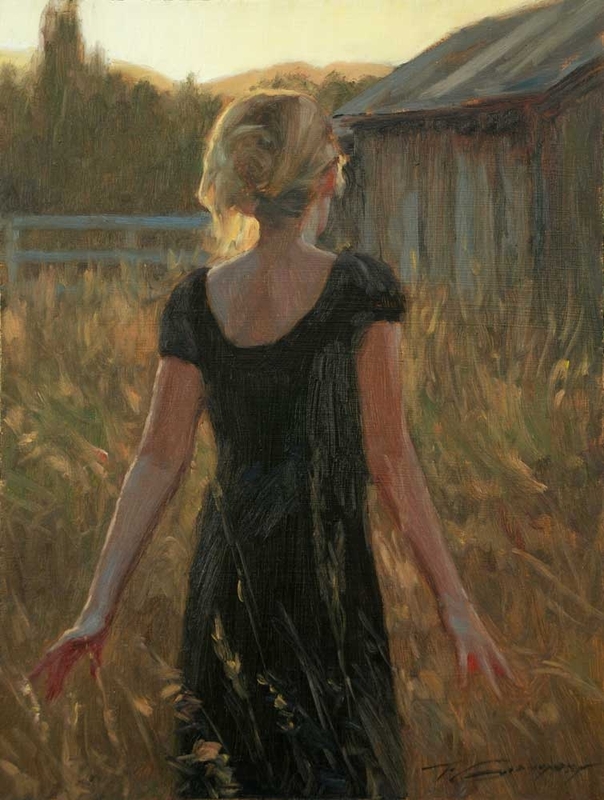 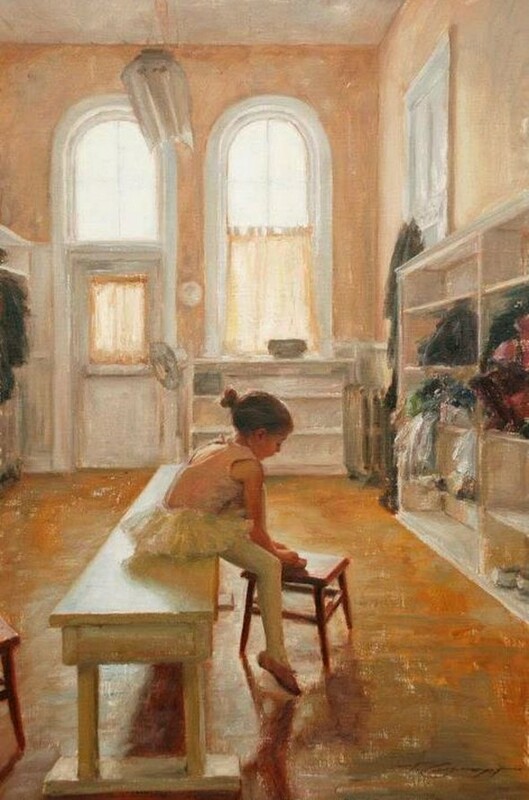 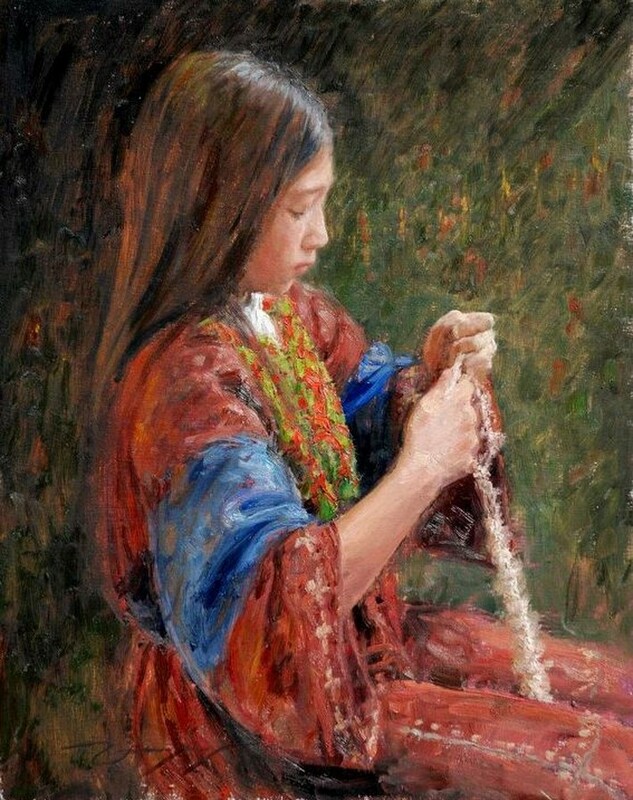 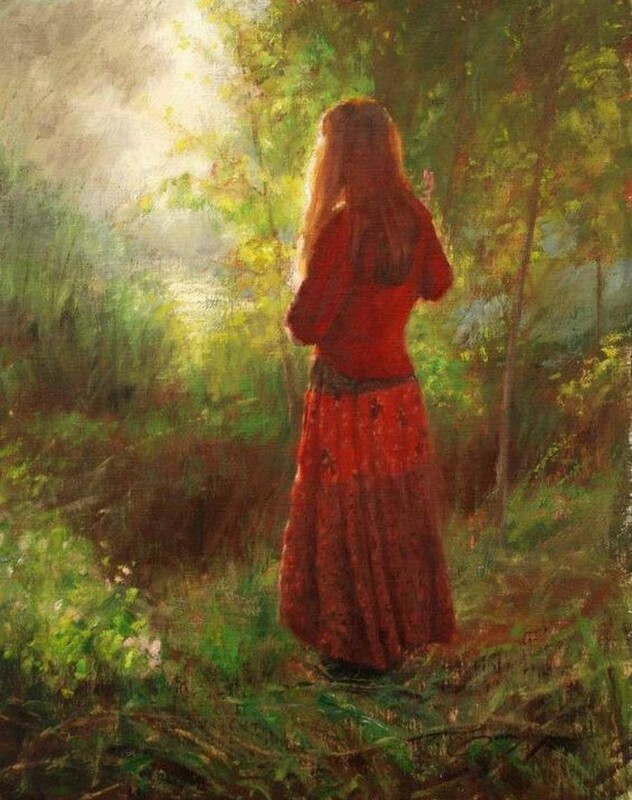 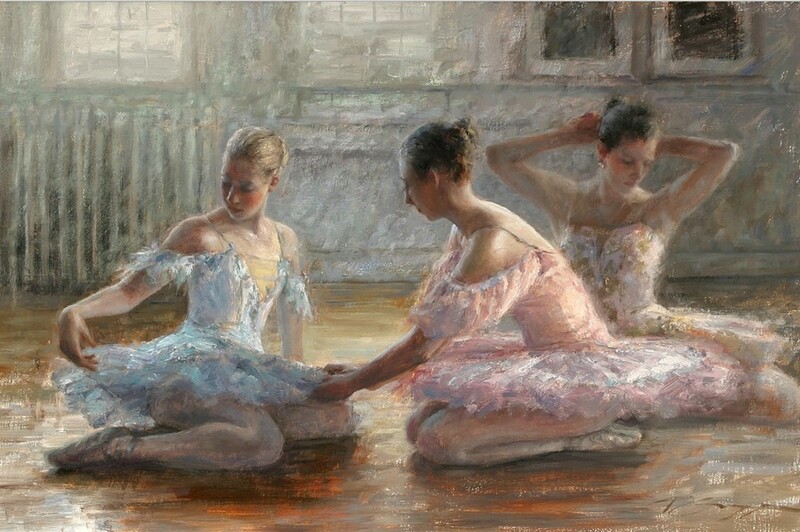 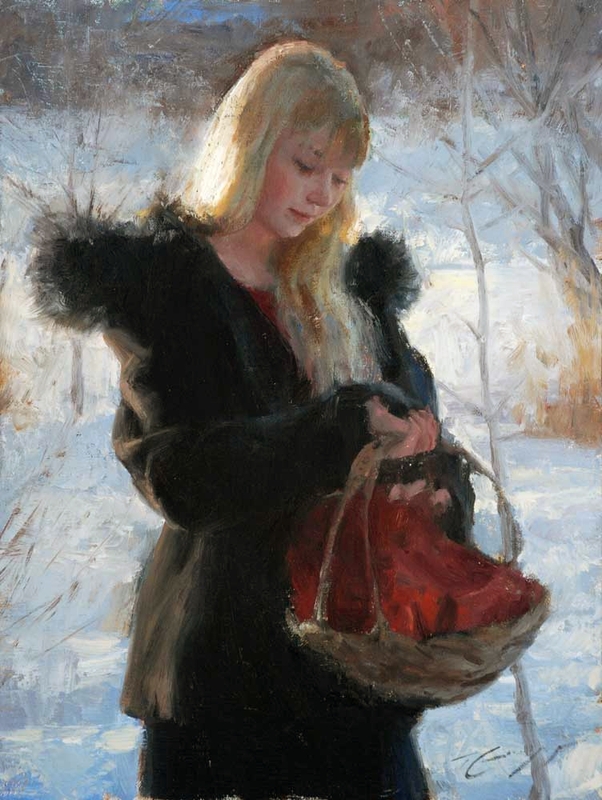 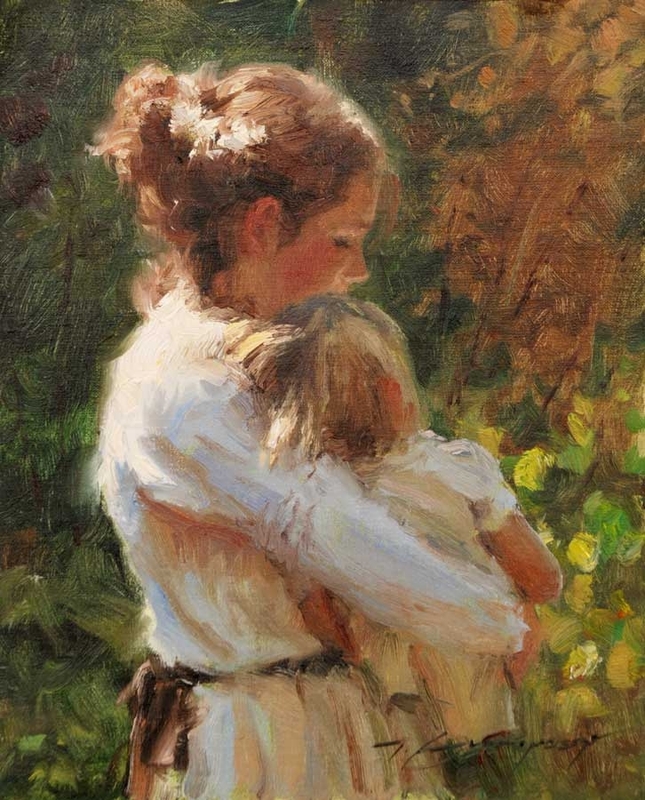 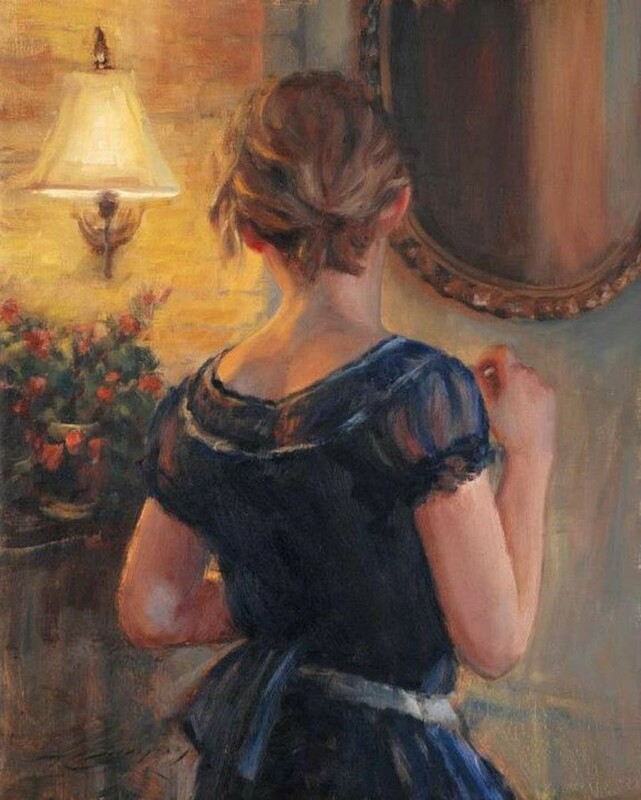 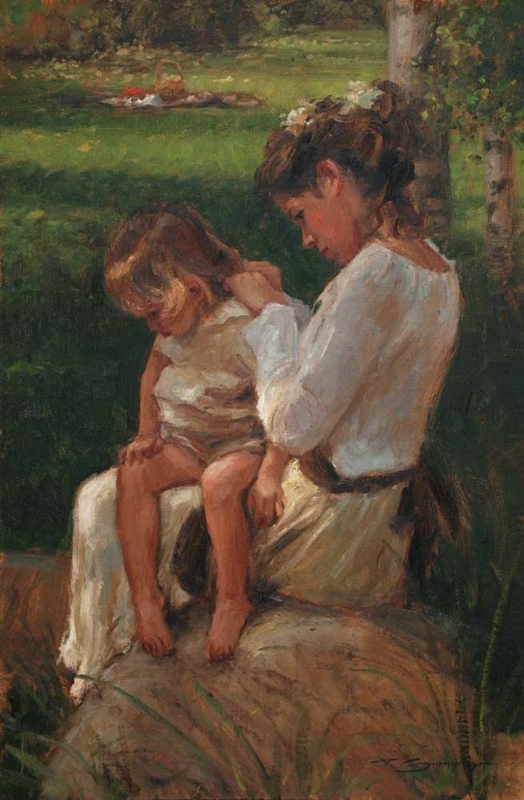 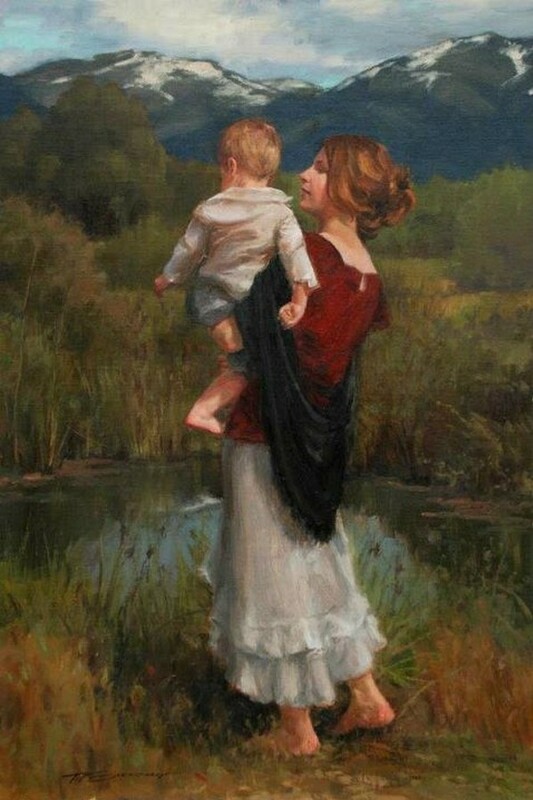 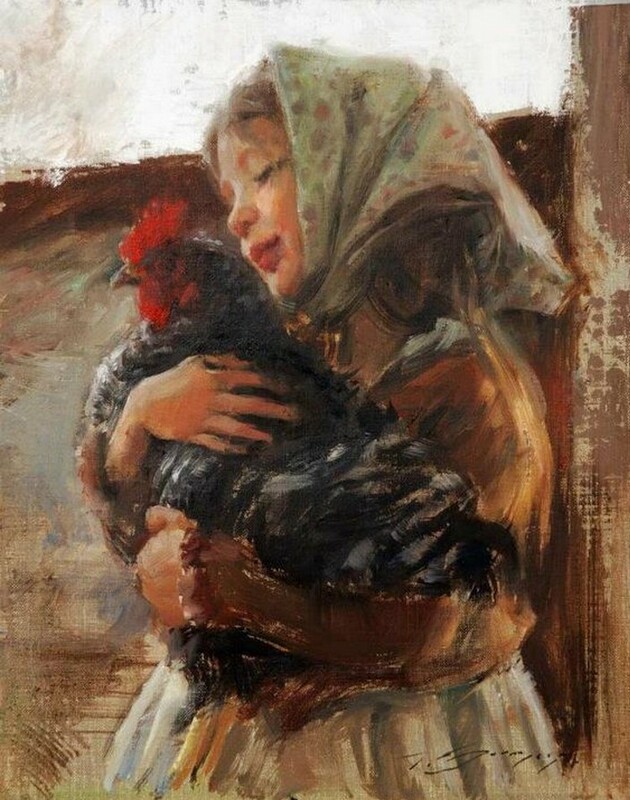 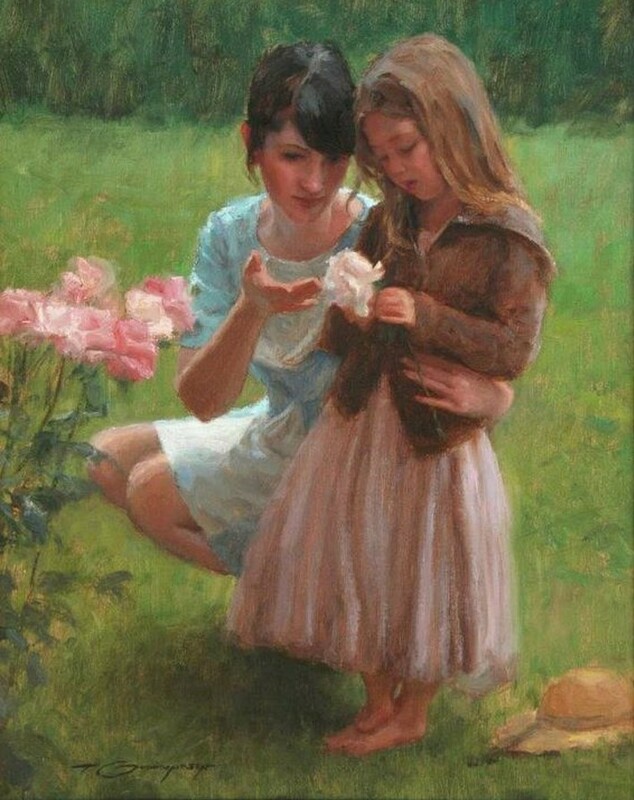 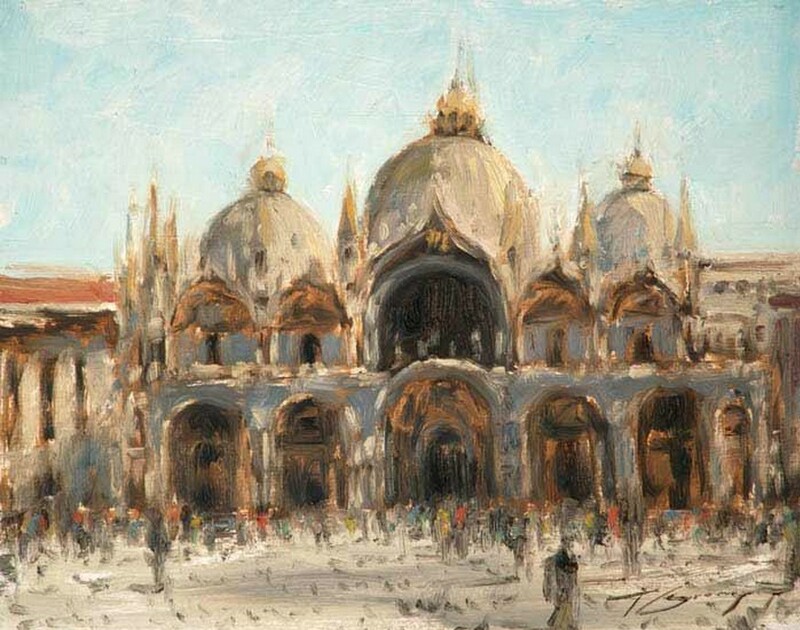 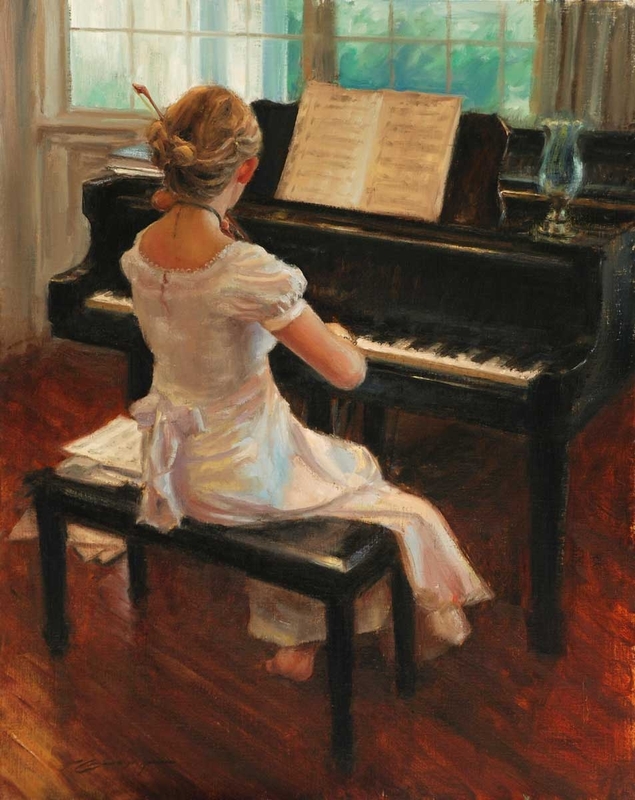 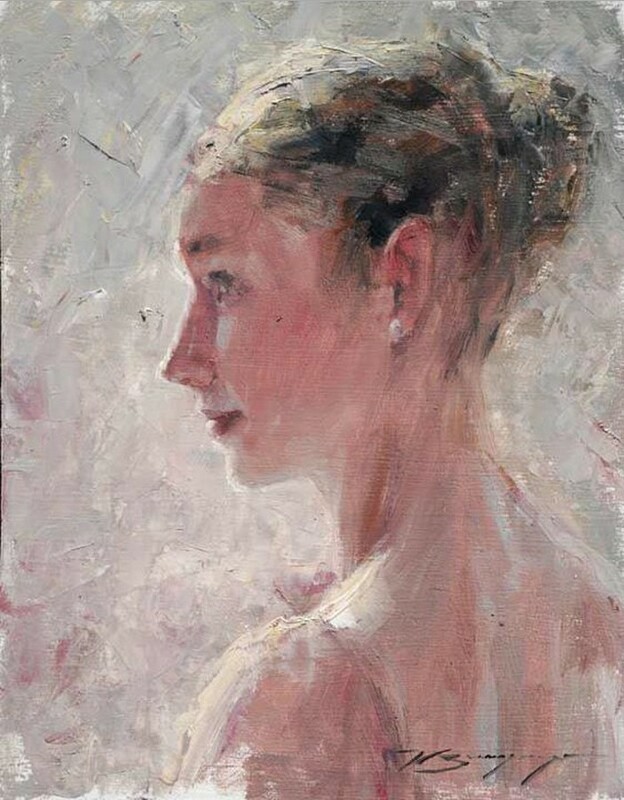 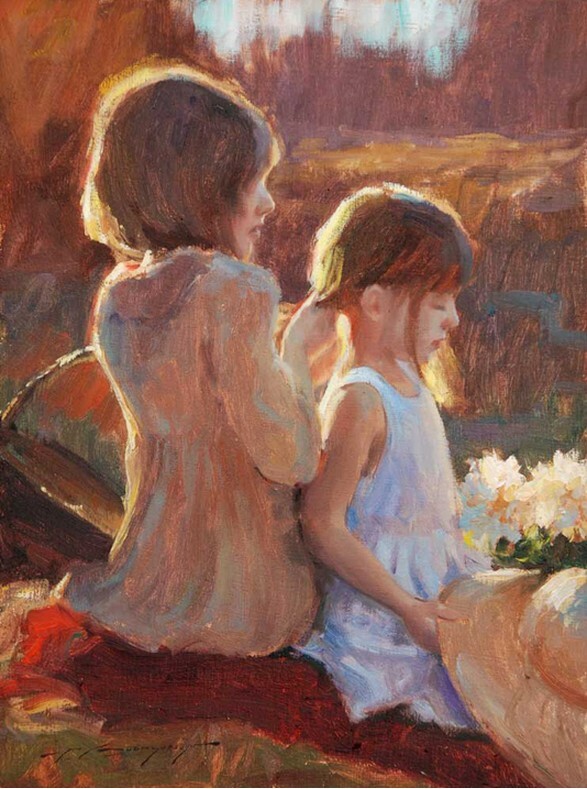 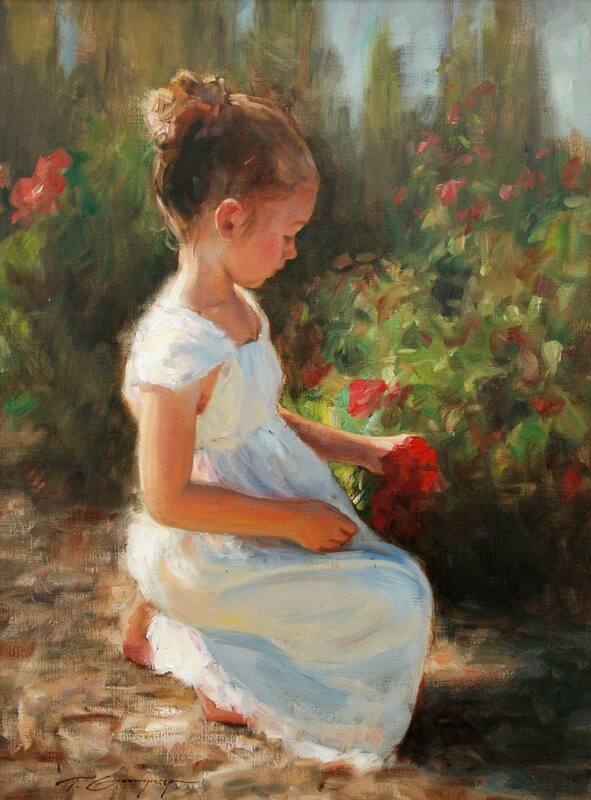 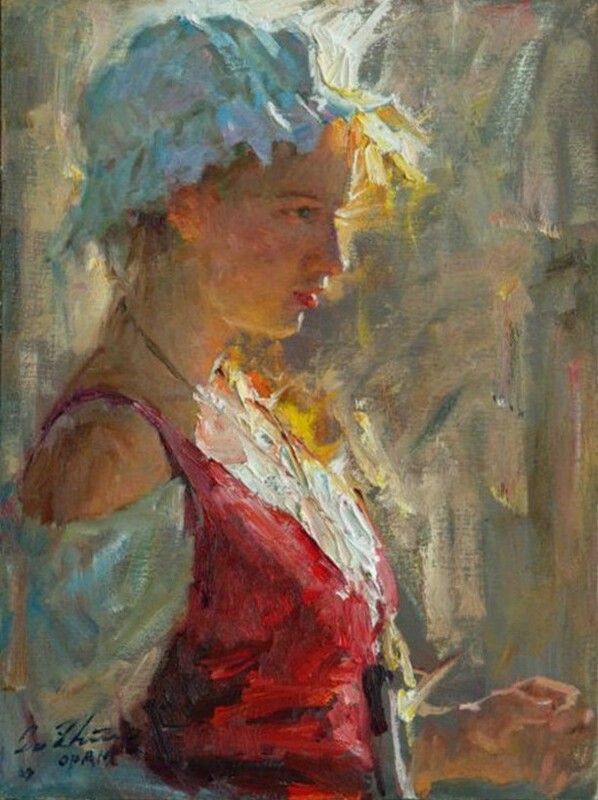 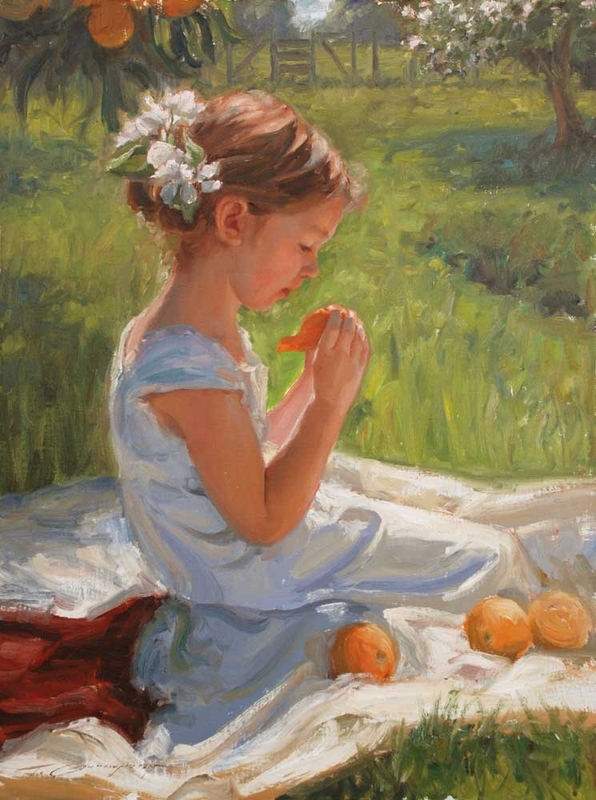 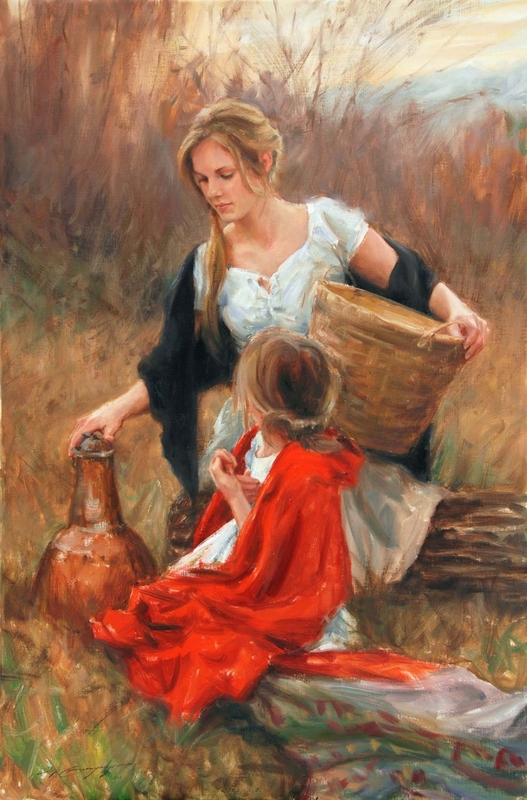 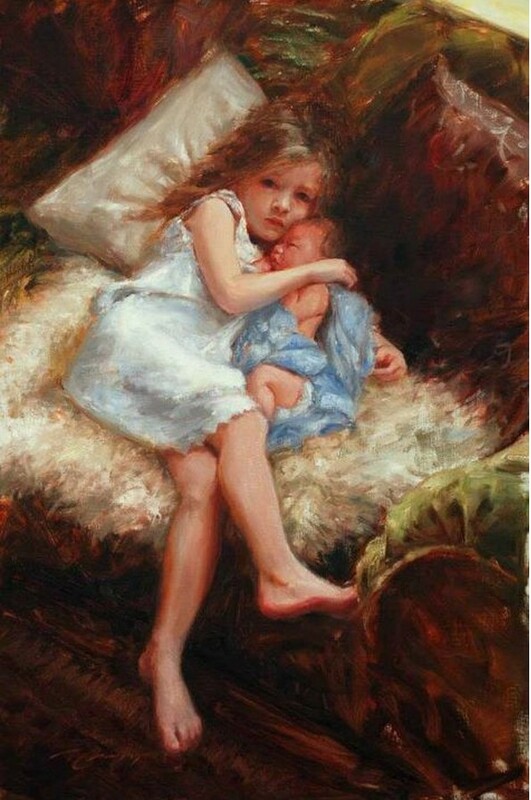 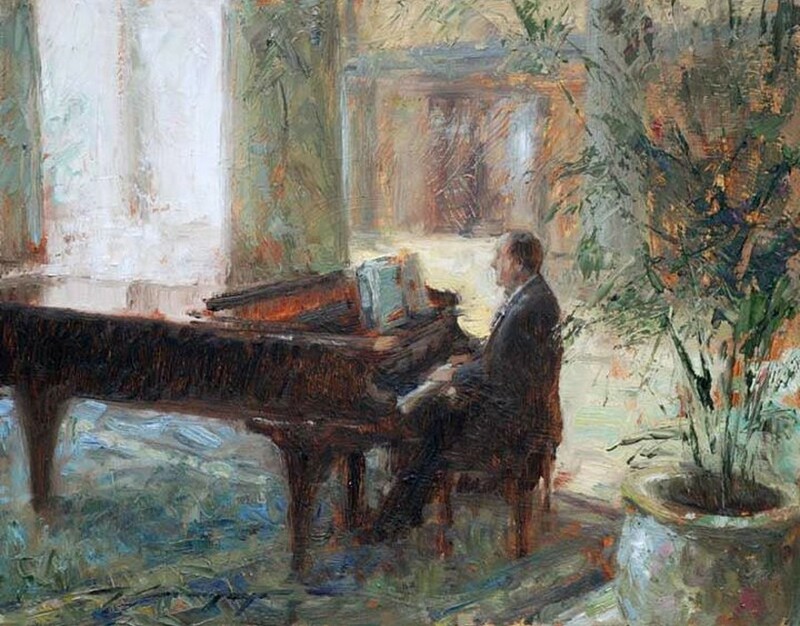 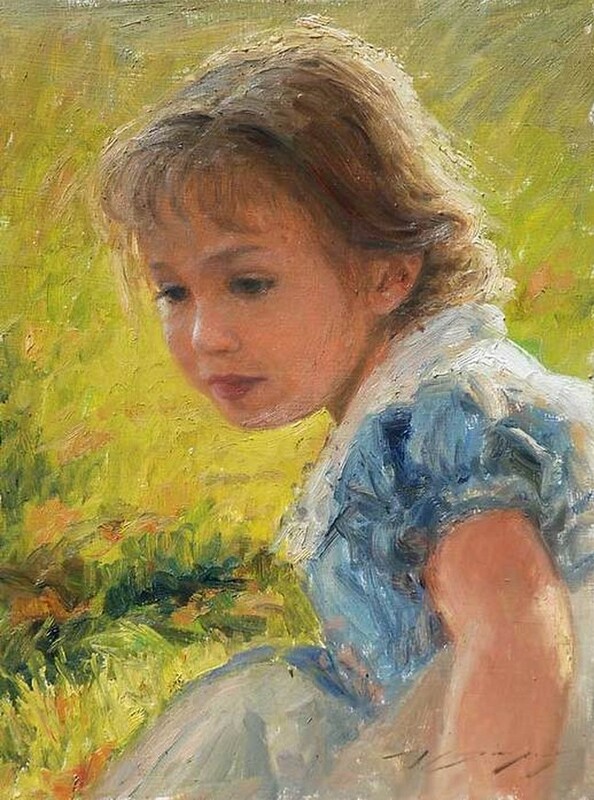 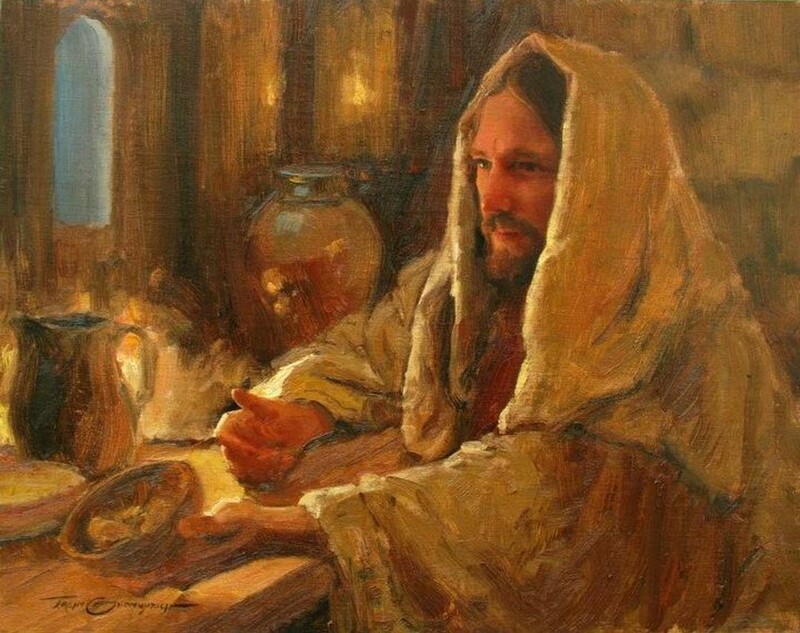 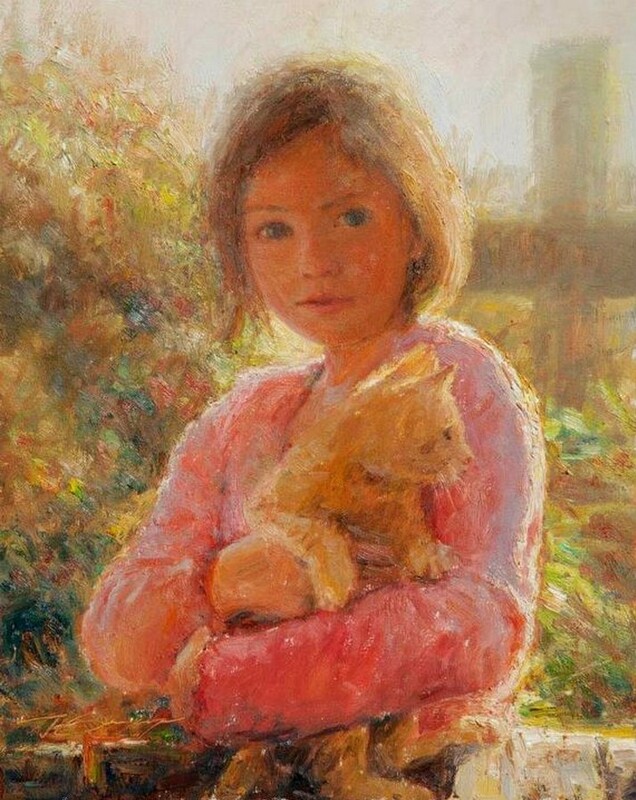 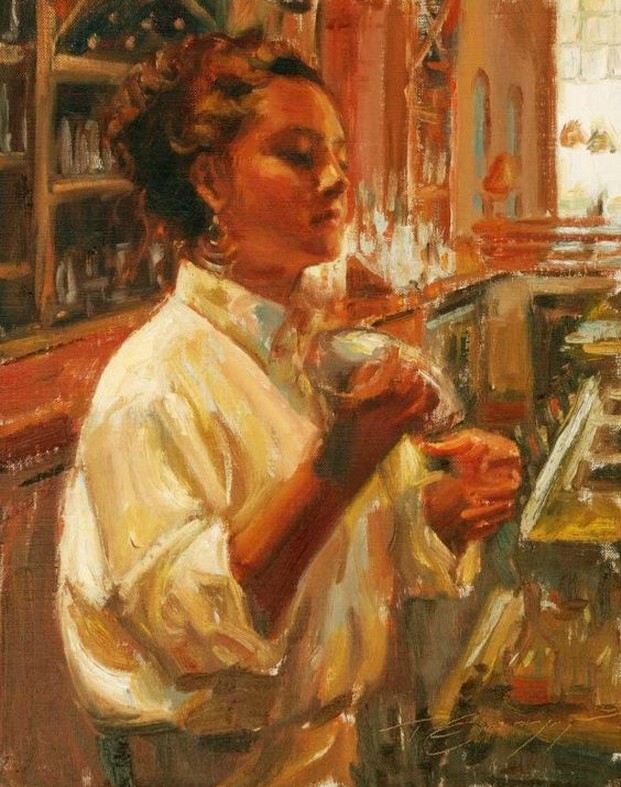 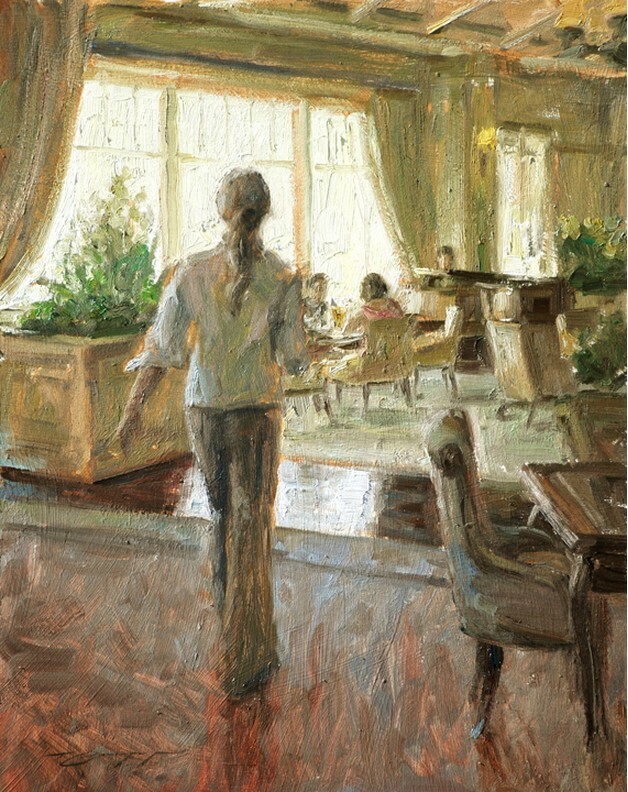 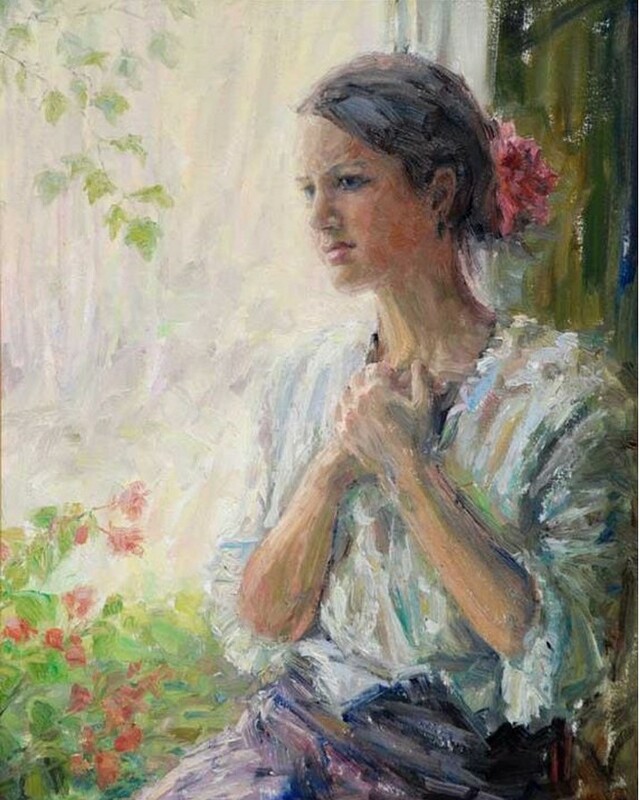 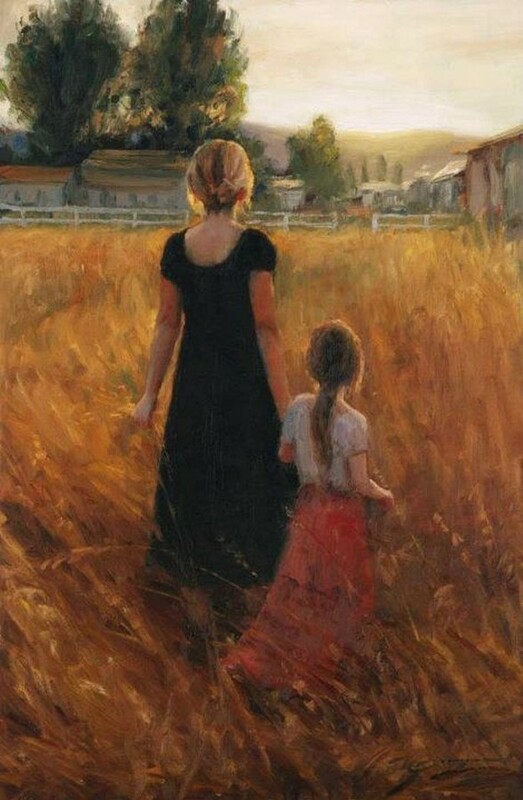 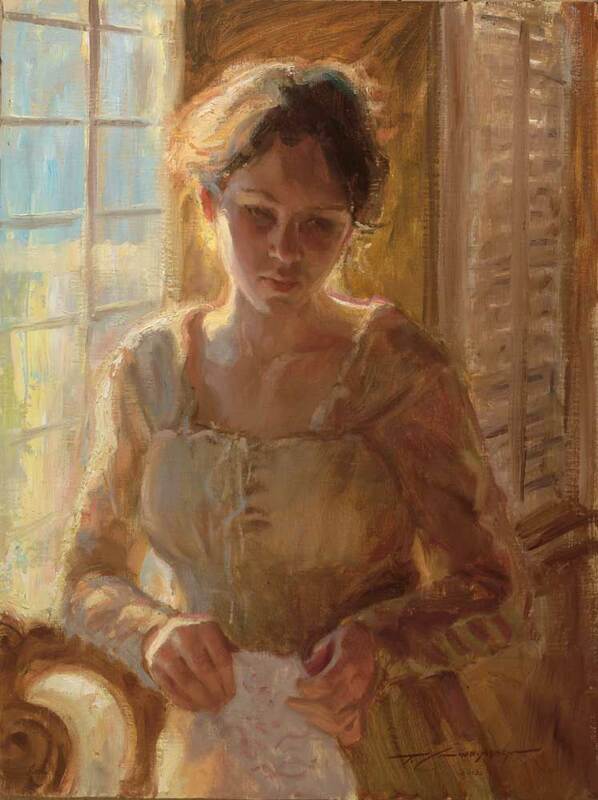 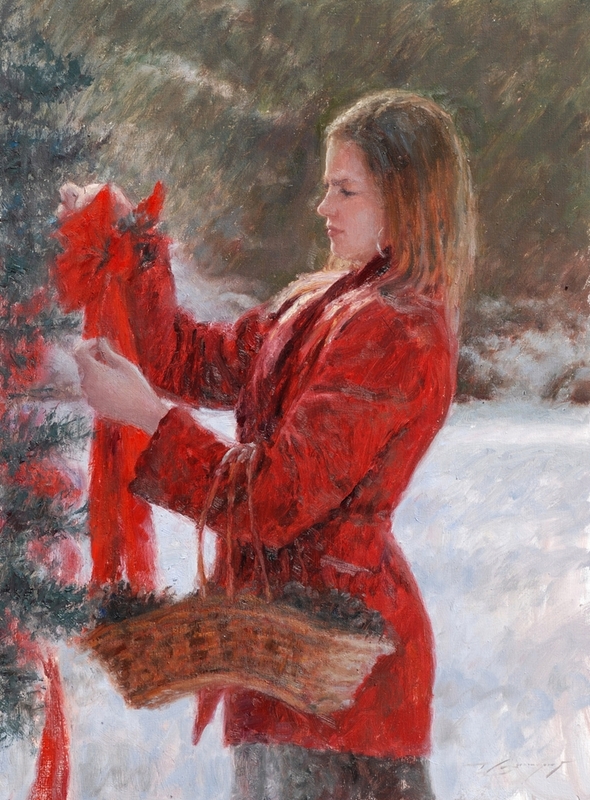 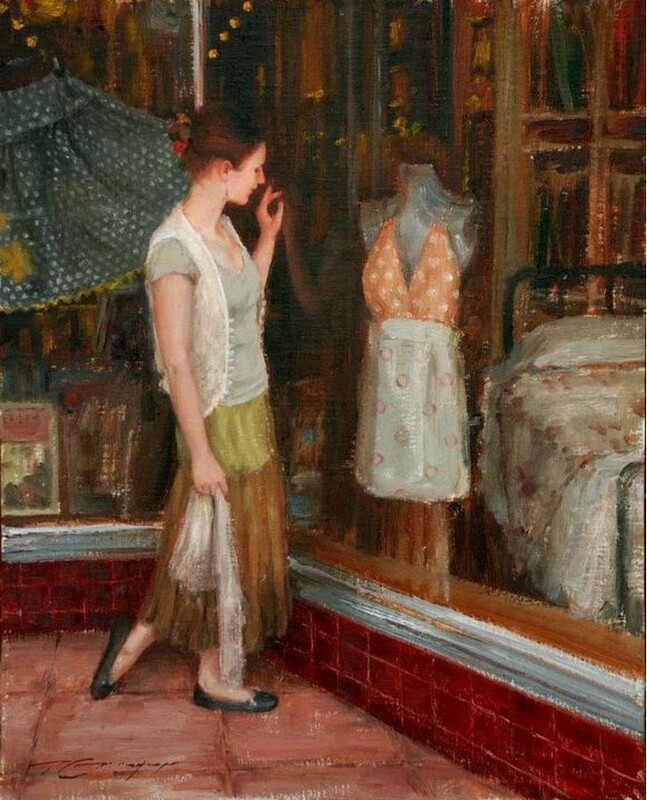 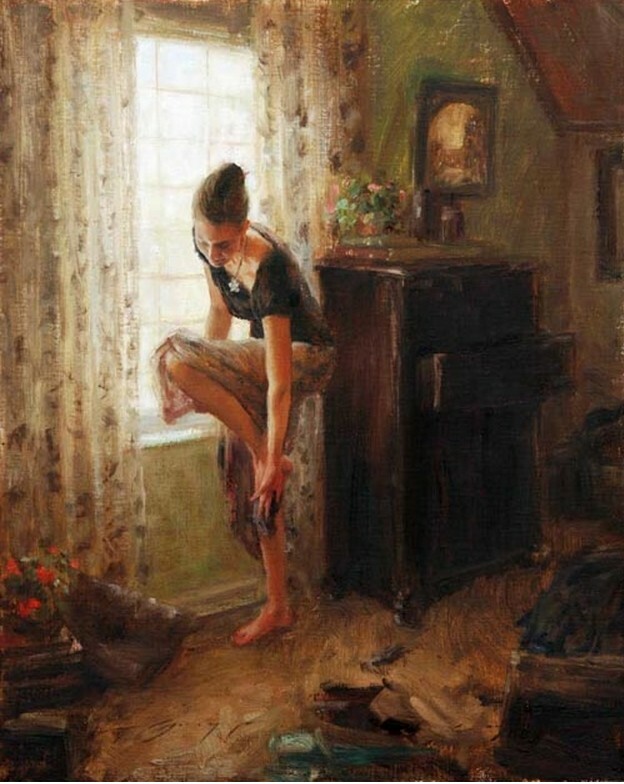 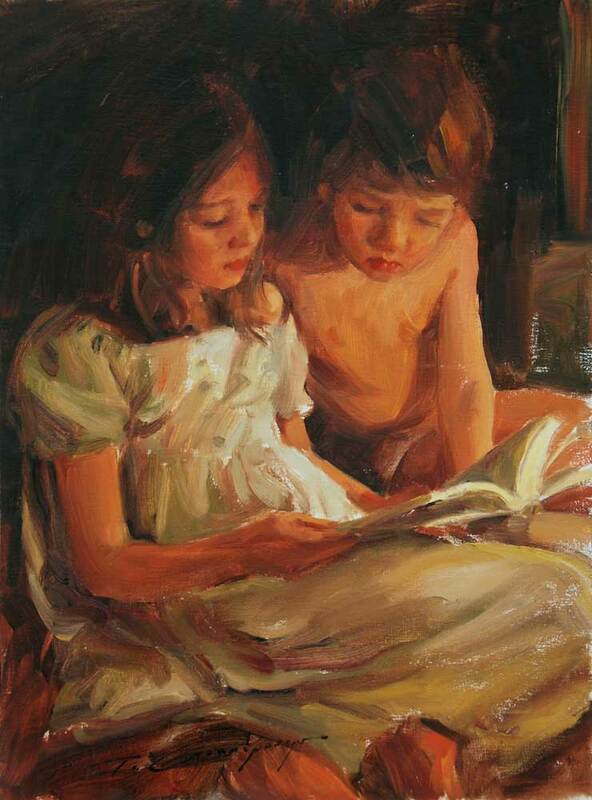 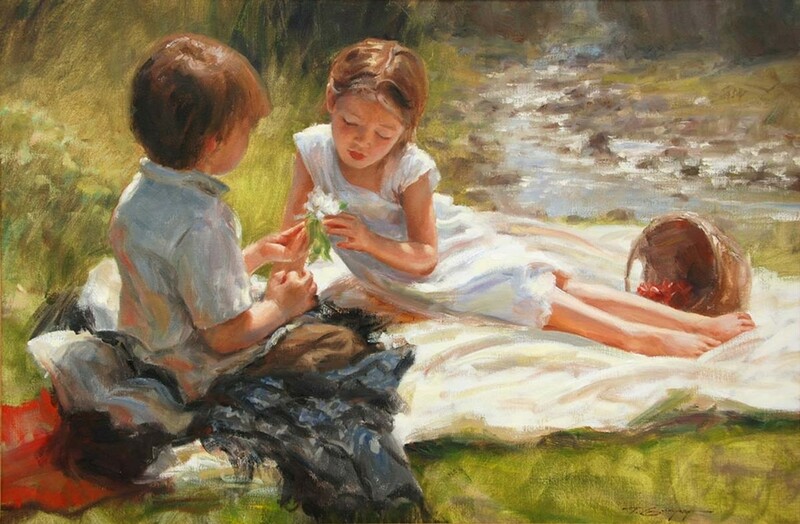 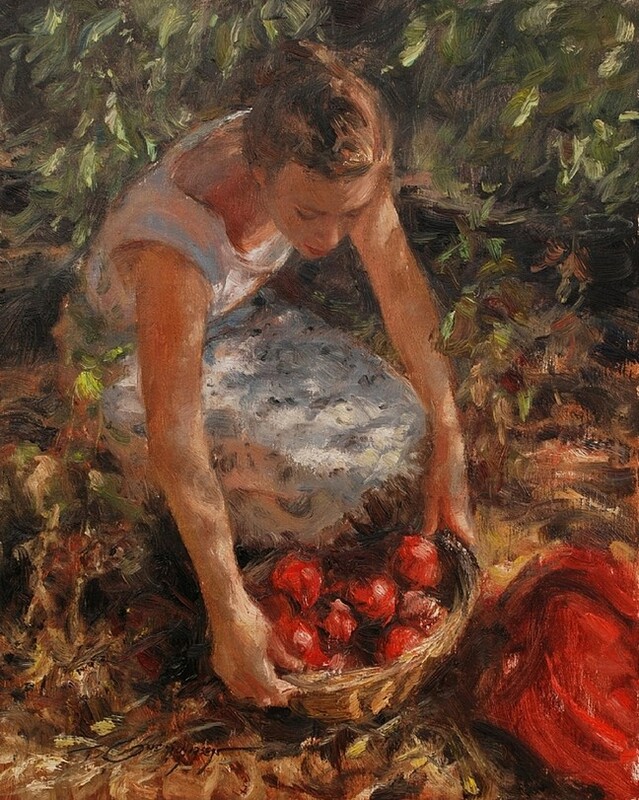 Gudmundsen’s work is steadily becoming recognized in press and large national shows: the artist was honored at two different Oil Painters of America national shows (in 2003and 2009) with an Award of Excellence at each, and his paintings have been included in numerous write-ups in national art magazines, including a full-length feature in Southwest Art in August of 2010. 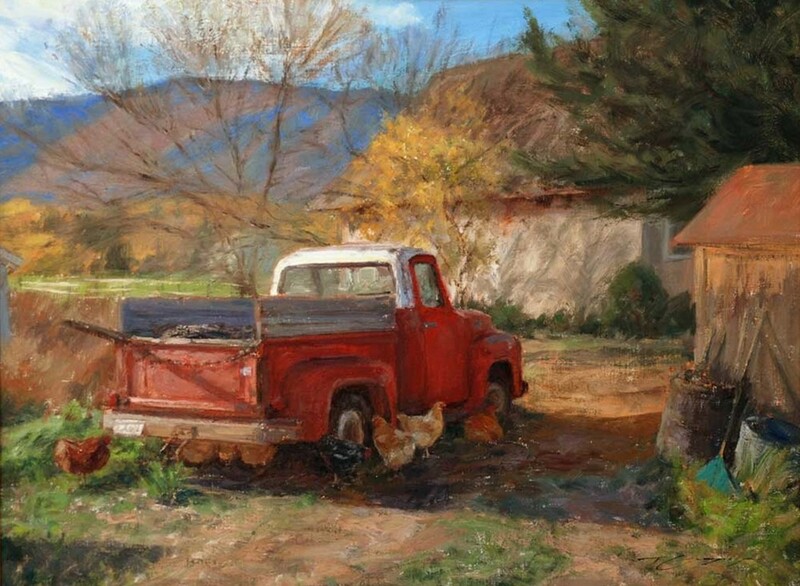 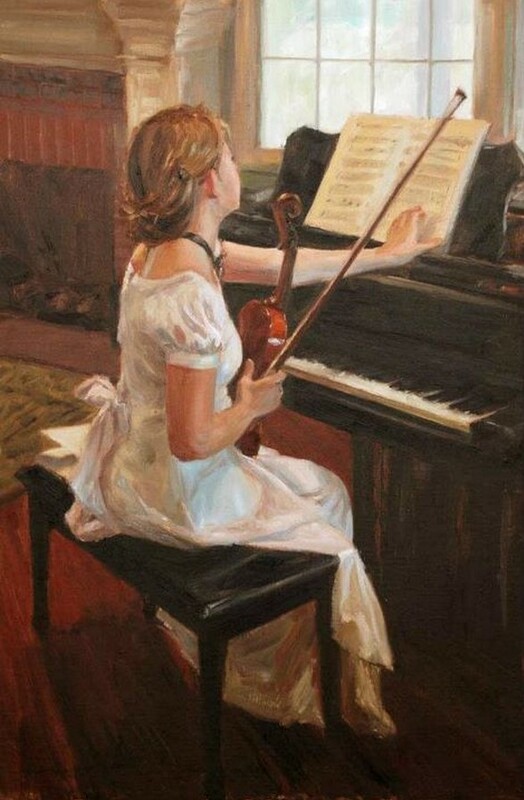 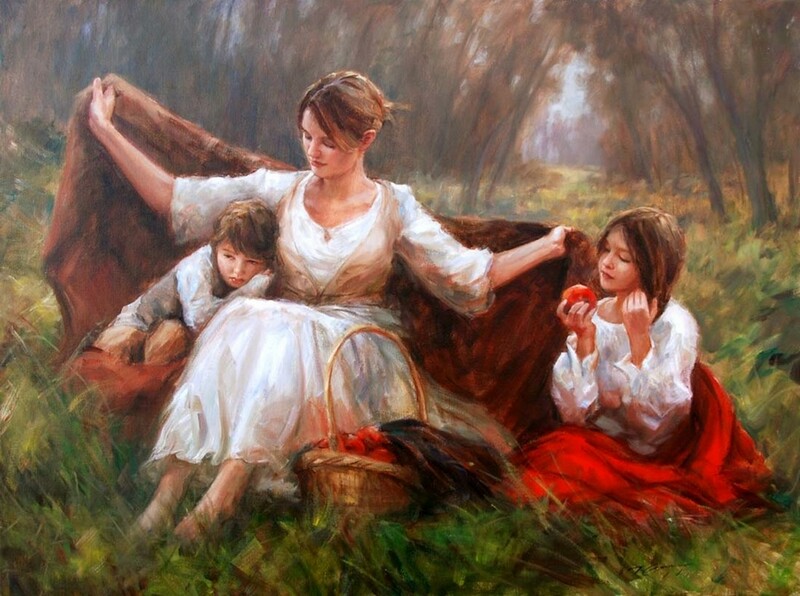 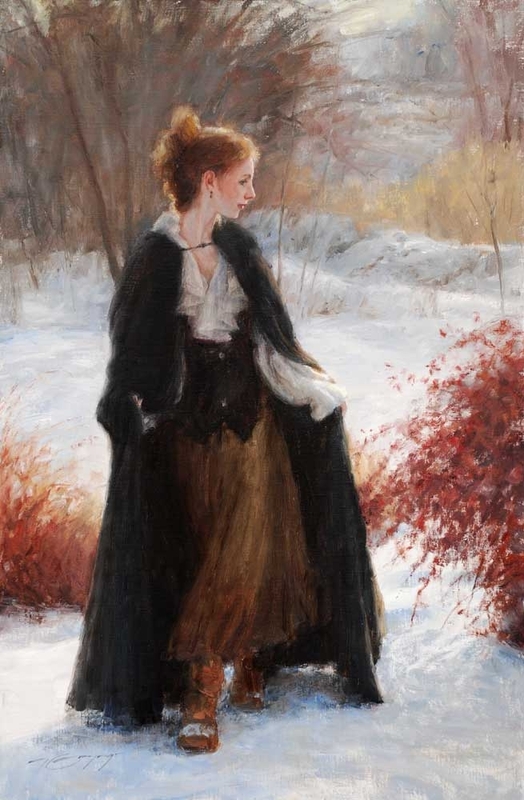 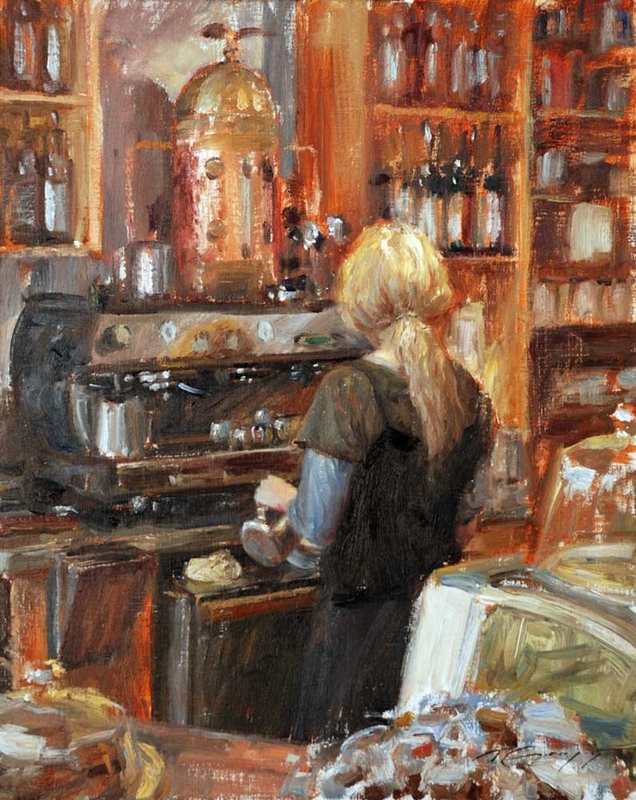 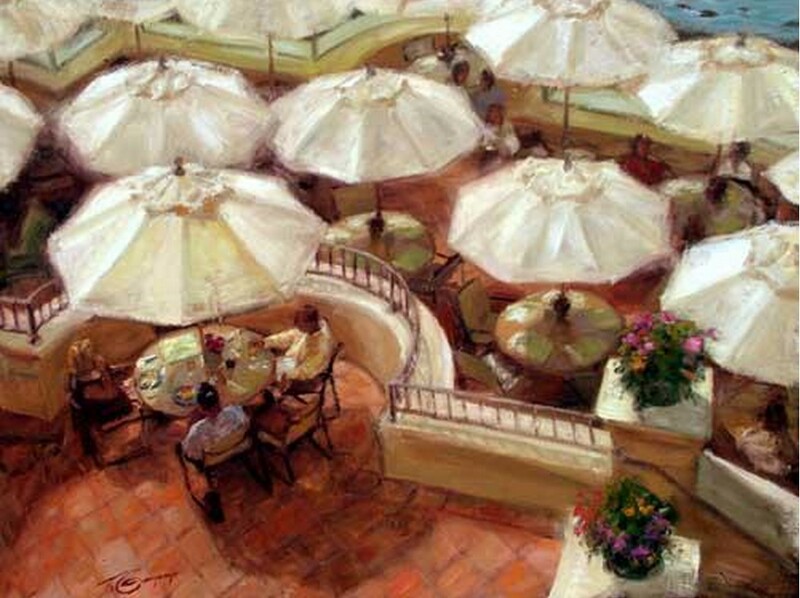 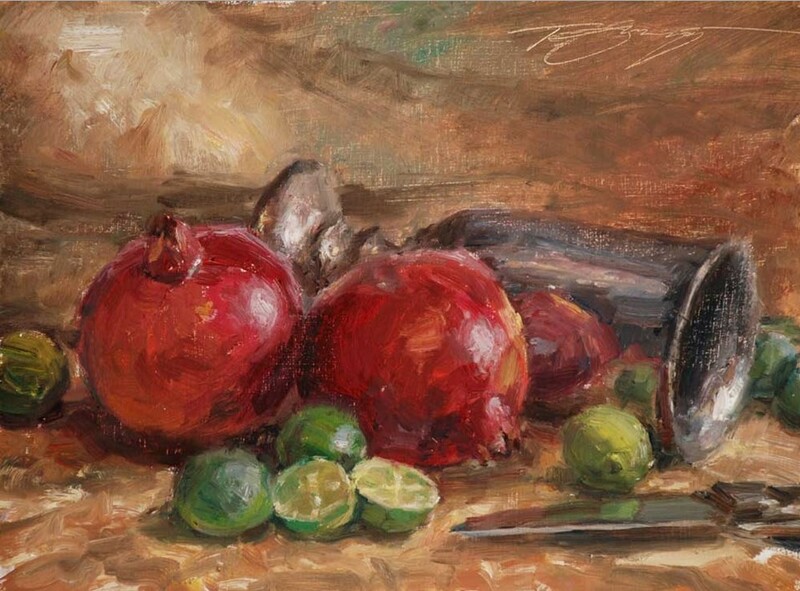 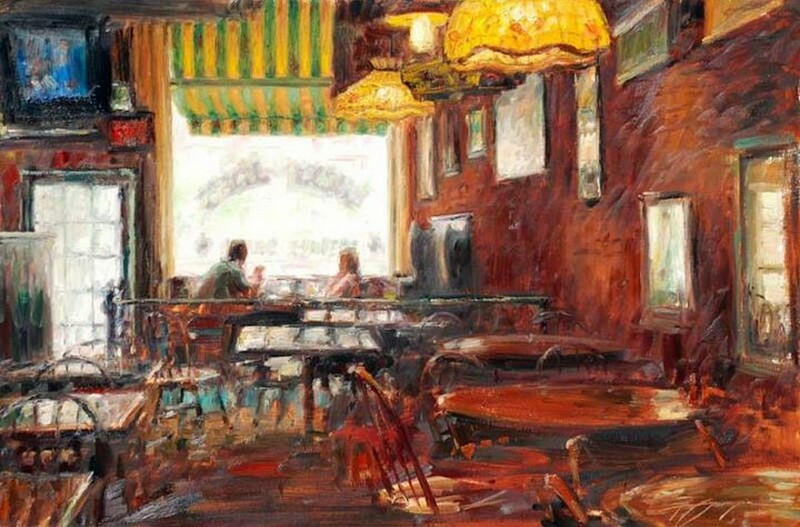 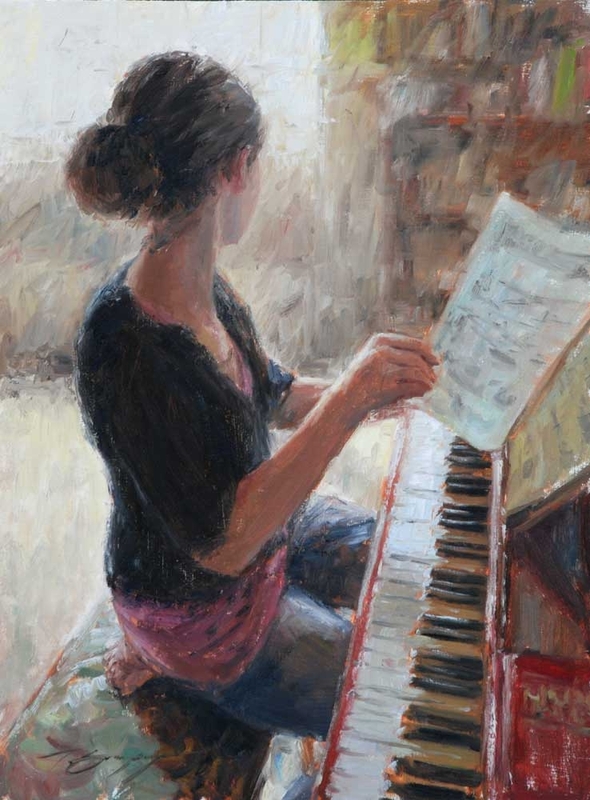 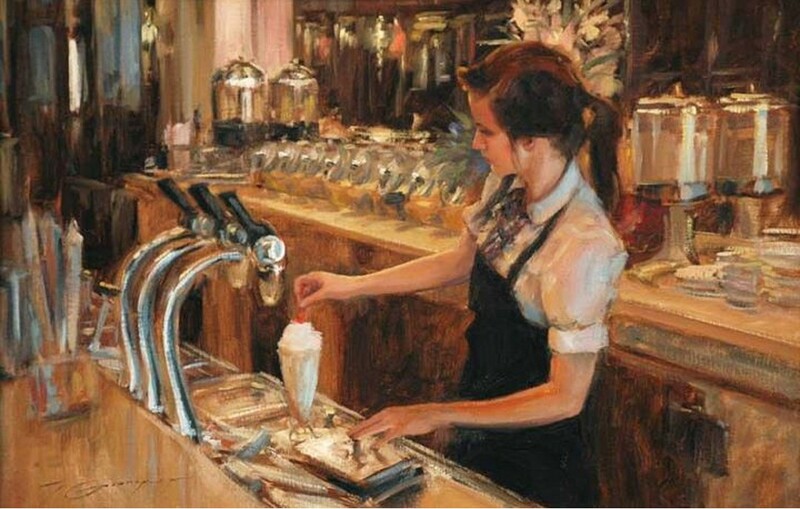 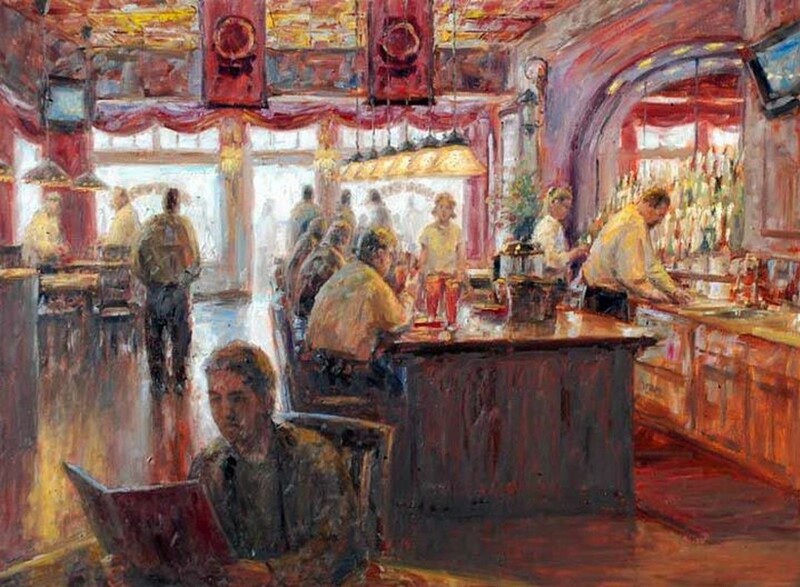 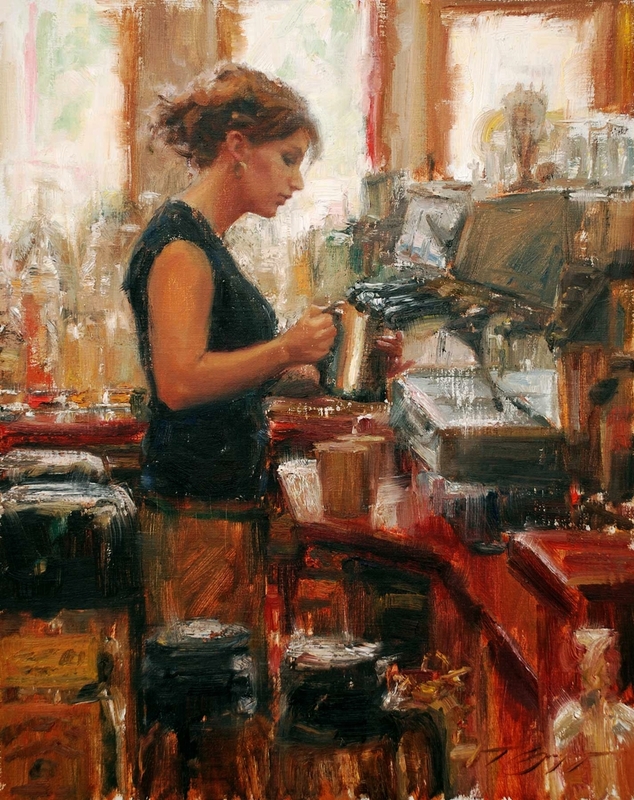 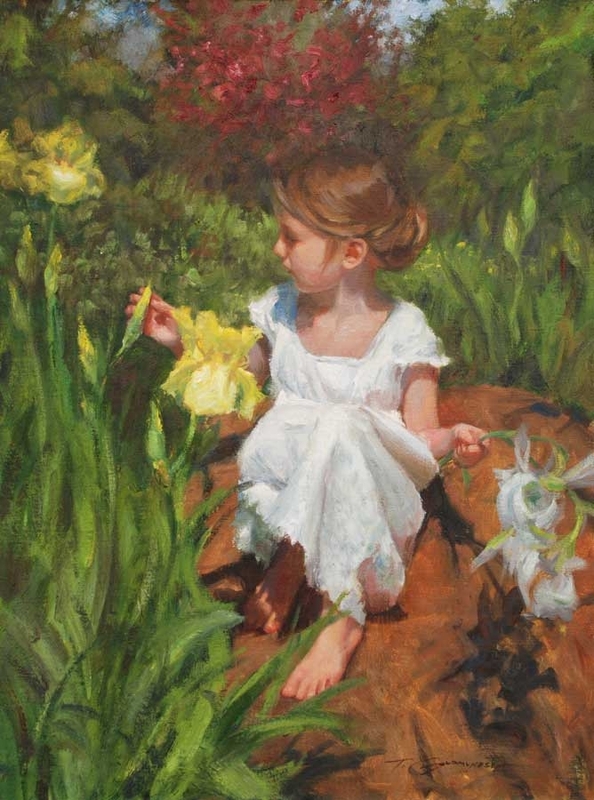 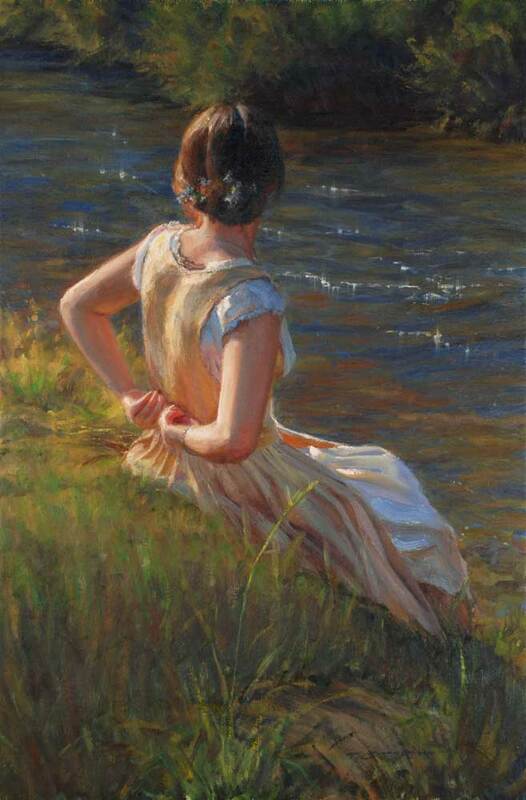 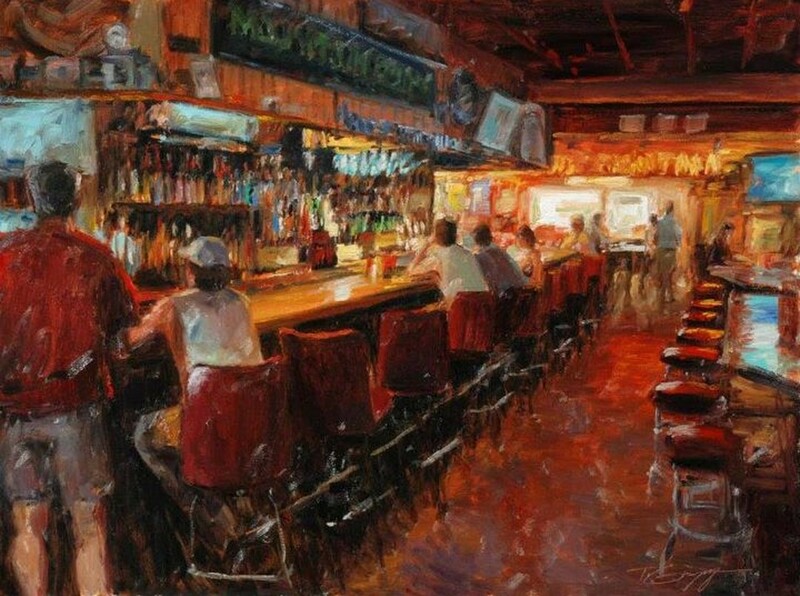 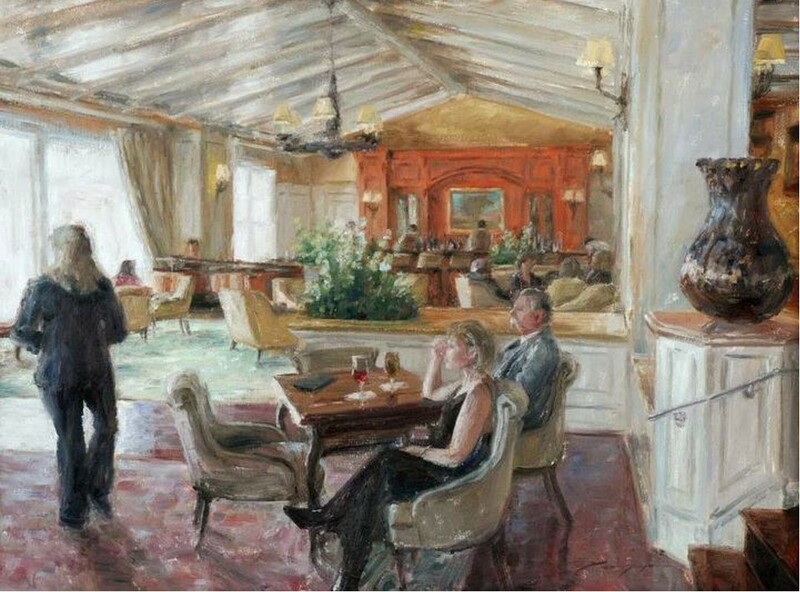 Essentially a “painterly realist”, the artist approaches his paintings with a “less is more” attitude, while still delighting in adding just the right amount of refinement to do the subject justice. 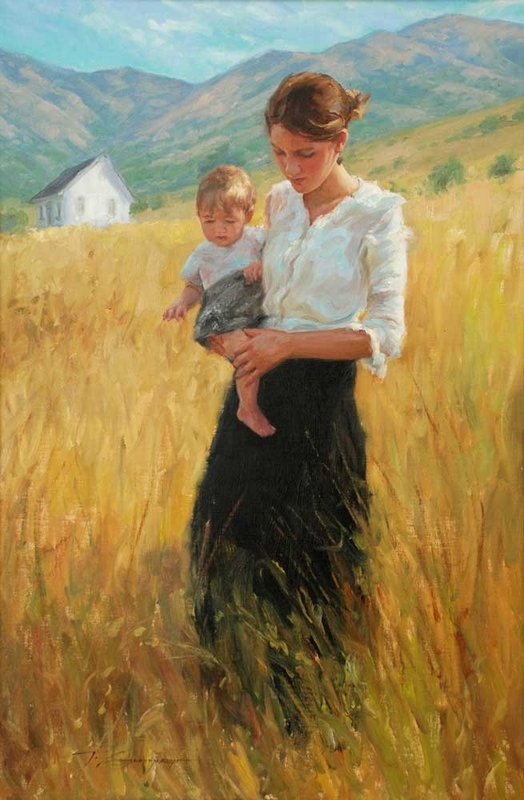 Trent, along with his wife, Lorajean, and their three children currently live in Utah’s beautiful Cache Valley in a 100-year old house that they’ve restored. 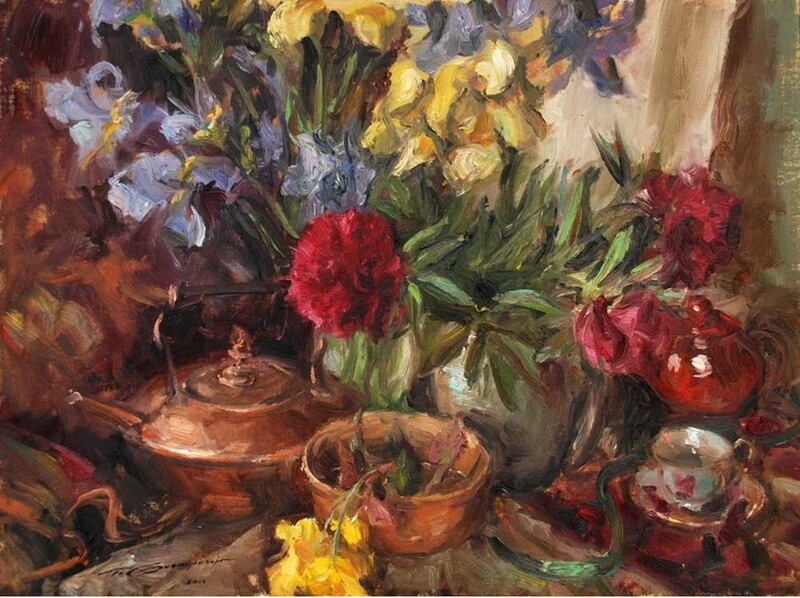 When he’s not painting, Trent enjoys gardening, inventing, and working on the house or in the yard.